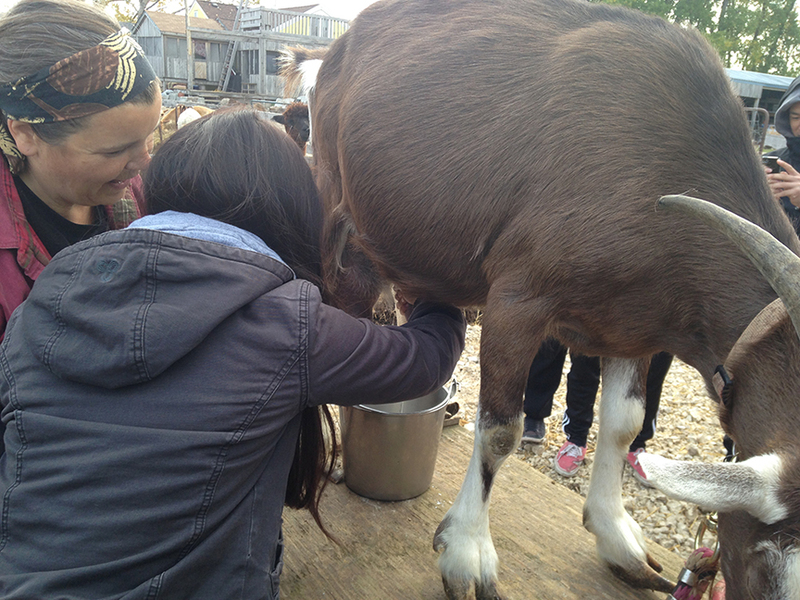 From Farm to the Institutional Plate: What does it take? 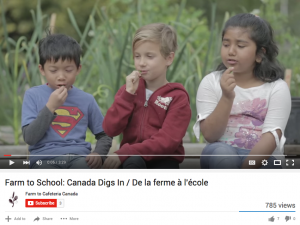 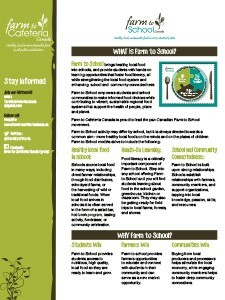 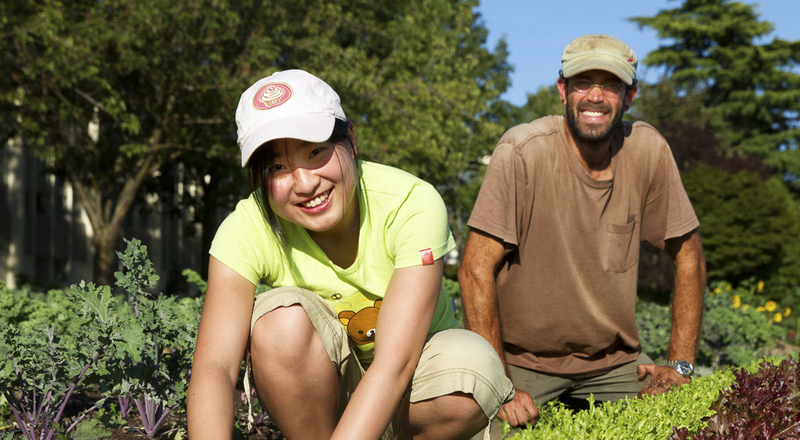 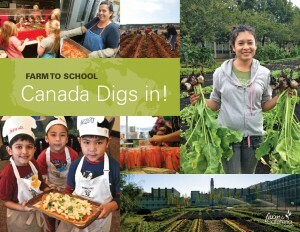 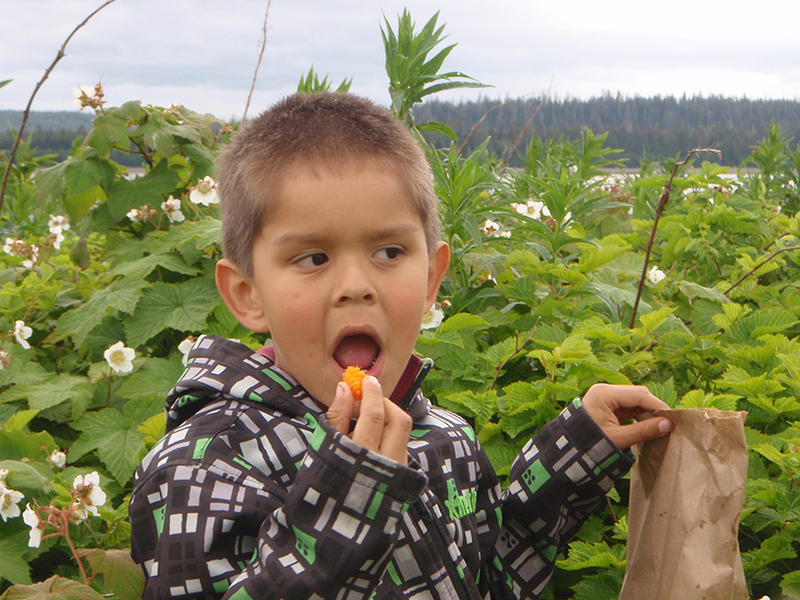 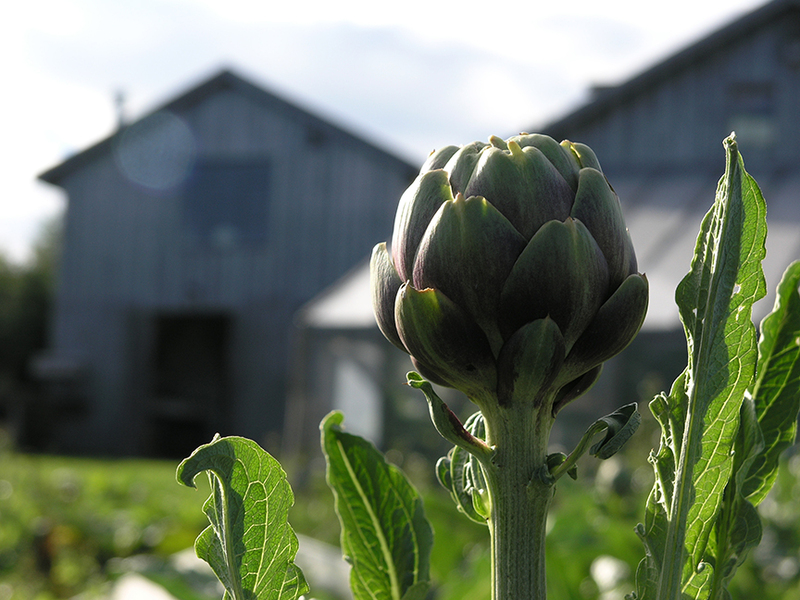 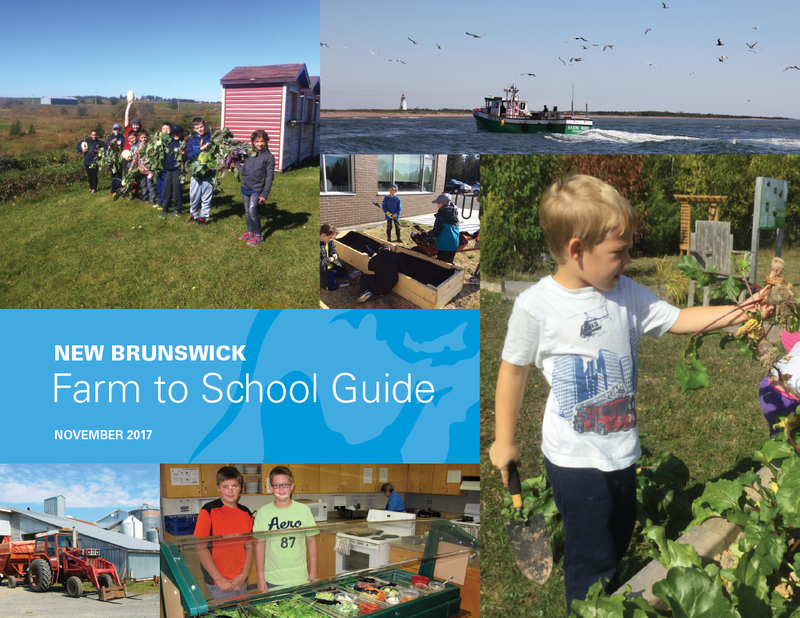 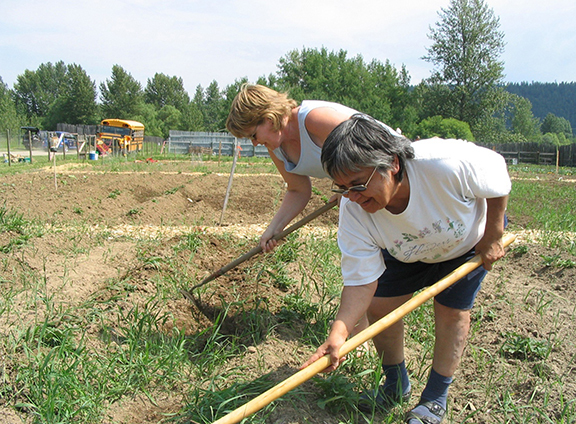 Farm to School: Canada Digs in! 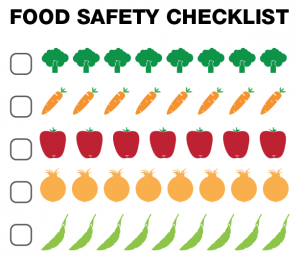 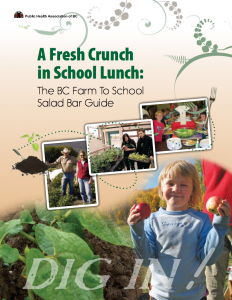 A New Crunch in School Lunch: BC Farm to School Salad Bar Guide. 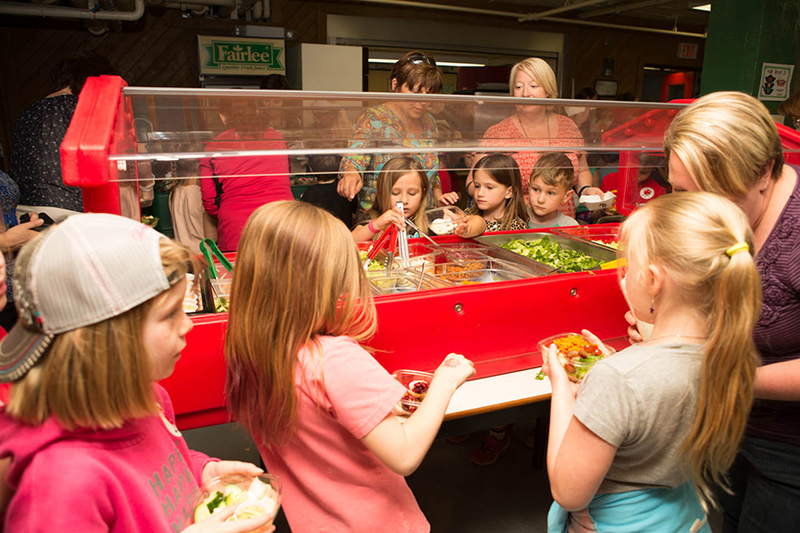 Looking for salad bar equipment in BC?